There is no greater love than for a man to lay down his life for his friends. 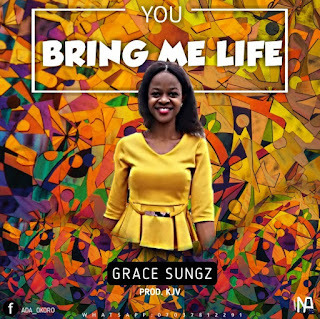 You bring me life is from the stable of Busy bee Ent is a song written by a new name in the gospel industry Grace Sungzproduced by Kjv. 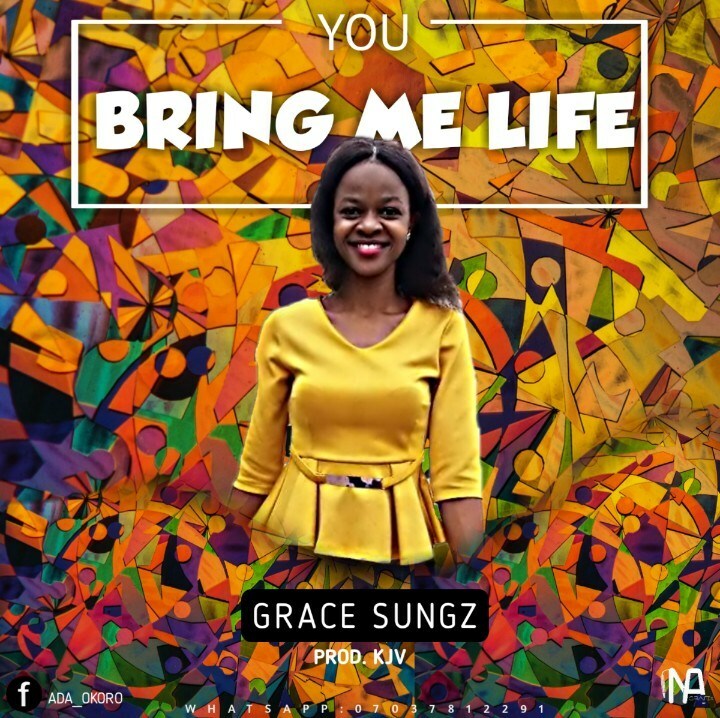 This song will make you to travel deep down in spirit to reminisce what Jesus did for us in the cross of calvary.